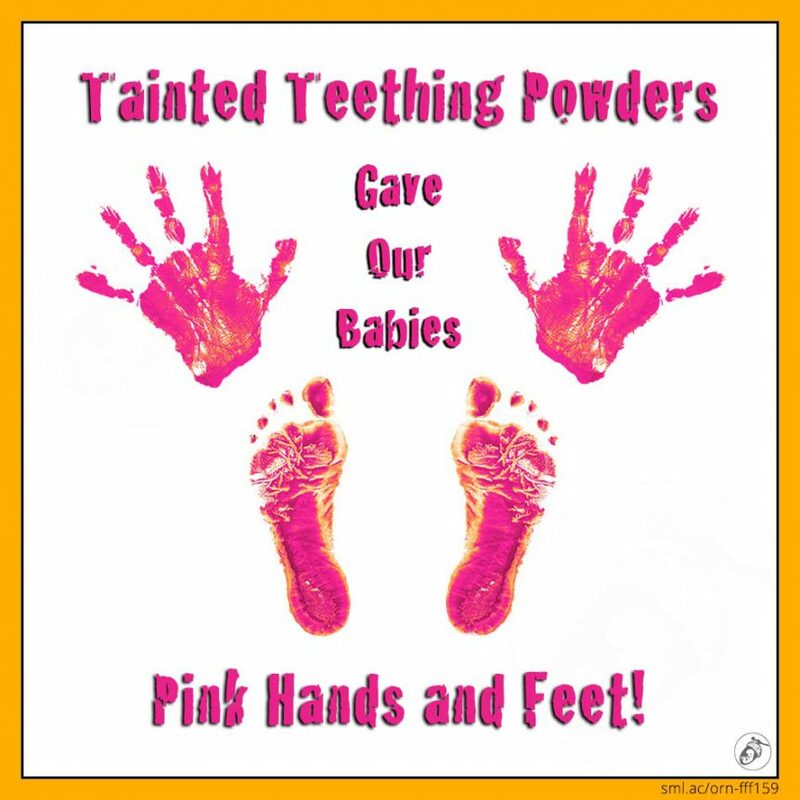 Fun Fact Fridays Tainted Teething Powders Gave Our Babies Pink Hands and Feet! Tainted Teething Powders Gave Our Babies Pink Hands and Feet! You may want to stay tuned to our Fun Fact Friday series on teething. Because we’re partying with heavy metal, alcohol, cocaine and topping it off with some barbiturates. Sounds like someone’s idea of a great night! 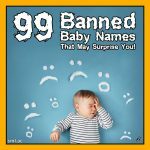 But, what if we told you they were common treatments used for fractious babies, including teething! That’s right! We’re still banging on about teething and this week we’re looking at teething powders laced with a particularly toxic heavy metal. If teething is part of your life now, or soon to be, you may want to know when those pesky pearly whites are going to show up. Well, we’ve got just the thing – a really easy teeth arrival chart that is completely free for you to download HERE. Last week we looked at the Victorian opium craze, its use in teething and how it adversely affected children. At one time it was estimated that almost three-quarters of all deaths from opium were in children under the age of five. But, the search for teething pain’s cure didn’t stop there. Teething powders are still popular today. But, luckily for us, they are somewhat less toxic than they used to be. That doesn’t mean, however, that today’s are completely safe, and recent removals from supermarket shelves can attest to that. The jury is still out as to whether today’s ones are any more effective, but we’ll cover more on that in the coming weeks. In the early 1800s came the first of the teething powders. There was a battle between the two competing brands of the day; Steedman’s Soothing Powders and its imitating brand – Stedman’s Teething Powders. Because of this, Steedman’s adopted its “double E” logo to emphasise its originality and distinctiveness. The irony though, was that neither manufacturer could exploit an ethical advantage in their advertisements because of a heavy metal that they both contained. Fennings’ ads were covered with smiling babies, that often emphasised their moral high ground. They noted that their teething powder didn’t contain antimony, opium, morphine or anything injurious to a tender babe. They also mentioned one other ingredient that their powders lacked, calomel. Calomel was the heavy metal contained in both Steedman’s Soothing Powders and Stedman’s Teething Powders. It is also known by another name – mercury chloride. 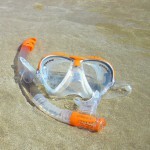 Calomel is a compound of chlorine and mercury, is extremely toxic and a potent neurotoxin. Mercury was well-used in the hatting industry and is the toxin that caused hat makers to go a little crazy. From this, we gained the term “mad as a hatter”. Mercury poisoning was the cause of pink disease that became prevalent in the early 1900s due to the overuse of these teething powders. 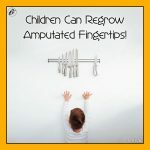 It is medically known as infantile acrodynia and was known to cause pain in the hands and feet – from tingling and pricking to chilling and burning. It was noted in a piece from 1854 that “pages might be written upon the evil effects which have resulted from [calomel’s] indiscriminate use in the nursery”. Time has shown that to be true. Yet, it took another 100 years – almost exactly – before mercury was removed from teething powders. Mercury wasn’t recognised as toxic until 1940 and it took manufacturers another 15 years before they removed it from their baby teething formulas. So what happened to Fennings’ powders and their ethical advantage? Well, as it turns out they didn’t have much of an ethical advantage. Whilst their powders did lack mercury, their ingredients weren’t any less questionable. In 1909, the British Medical Association published “Secret Remedies: What they cost and what they contain”. It exposed the formulations of many popular medicines, including those aimed at children, and paved the way for the regulations that are still used today. Potassium chlorate is damaging to the skin and eyes, and toxic when ingested. When ingested it can affect the kidneys and is a known cause of hemolysis. Hemolysis is the destruction of red blood cells. Potassium chlorate was a key ingredient in early firearm percussion caps and is still used today in smoke grenades and other explosives. Combine it with silver fulminate and it can be found in Christmas cracker bangs and a childhood favourite, throwing bangers. When combined with red phosphorus it can be found in matches and another childhood favourite, gun caps. Fennings’ Children’s Cooling Powders are still available today. Yet, they no longer contain potassium chlorate. The active ingredient in the modern variant is now paracetamol. But, they do still contain liquorice. Much like mercury, potassium chlorate has little place in baby products, let alone those being ingested. And with modern teething remedies being removed from supermarket shelves, should we be questioning all the teething medicines currently available to us. Paracetamol is widely used – we would suggest too widely. Paracetamol is not harmless – it’s just the best of a bad bunch. It comes with its own list of dangers. Going back to week 113, we discovered it could actually be a cause of asthma in children. Unfortunately, there is no completely risk-free medicine-based solution for babies who are in pain when teething. The current selection of medicines come with their own compromises. Some of those are well known, researched and regulated – such as paracetamol. We’re still learning about others and some are no more than snake oil. But more on those in the coming weeks, along with some more dubious teething drugs and a fun bonus fact about redheads. By the Age of Three, the Brain Will Have Reached 80% of Its Final Size! 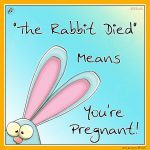 You Can Still Have Contractions up to 6 Weeks after Birth!